Housing market is improving – top five plumbing related-improvements that will increase your home value. 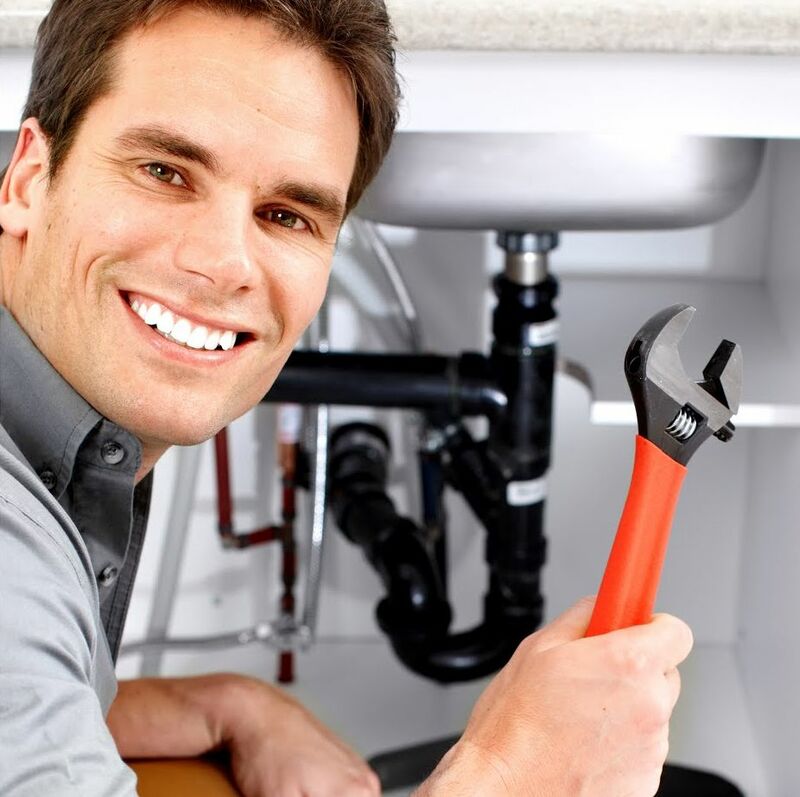 Can you Hear Your San Diego Plumbing Leaking? Trenchless Sewer Replacement is an ideal replacement for standard sewage Replacement or sewage substitute. It is a quite current process and intensely cheap. Have you experienced a flood damage incident?